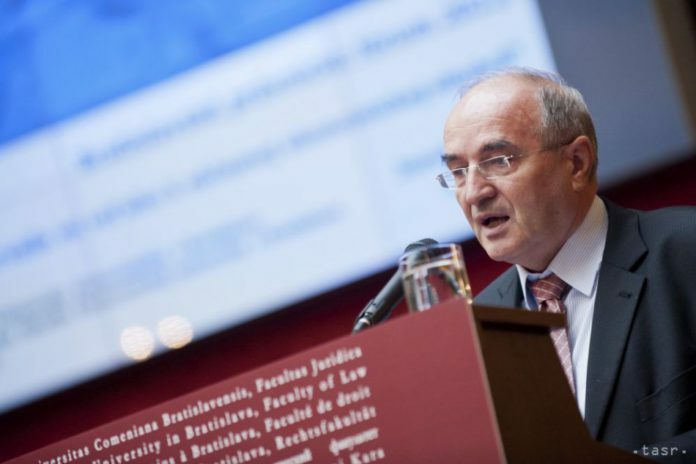 Bratislava, November 27 (TASR) – Central bank (NBS) governor Jozef Makuch at a meeting of the NBS Banking Council on Tuesday stated that he’ll quit his post in March of next year. Makuch, whose official tenure should have ended in 2021, also said that he’ll carry out his tasks in the post until a new NBS governor is appointed. 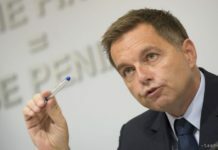 The media have been speculating about Makuch’s early departure from the post for some time, suggesting incumbent Finance Minister Peter Kazimir (Smer-SD) as a possible replacement. Kazimir has refused to comment on this information, calling it only media speculation. 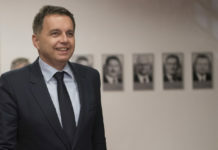 Makuch implied his possible premature departure from the post early in September when he expressed his concerns about the stability of the political environment in Slovakia after the general election in 2020. He claimed that it might be beneficial for NBS if the current Government managed to elect a new governor and thus spared NBS from political fights after the 2020 general election. “[The newly set up parliament] may have a problem electing someone, and so the question is whether it wouldn’t better for NBS to have a governor there who would be appointed before the election and thus wouldn’t be exposed to this political pressure. 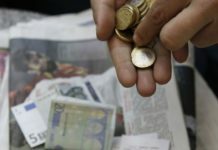 The independence of the bank would be strengthened in this way,” he said back in September, adding that otherwise the governor election would be carried out in a very hectic environment in 2021.